Seeing an American author of my acquaintance announcing that someone has taken his work and adapted it without his permission has inspired me to write down my experience of exactly that. I used to write for an RPG. This was a sole trader business when I started writing for it. After many years the sole trader started a sister company then created “proper” businesses, registered at companies house with “directors.” I became “Creative director” of one of those businesses (the original) – it was less successful (commercially) than the 2nd business which was recycling all the material of the first. (This second business was aimed at a more casual gamer and was a simplified and much cut down version of the original – but it proved more popular and financially lucrative) This led to the hostile takeover and the newly combined RPG company and I parted company. As the original sole trader was run more like a club than a business then nothing was ever officialised, no contracts were signed and people wrote for it in a spirit of mutual benefit. It was, frankly, an amateur arrangement. No problem with that at the time, the problem only came when the situation changed. When the two businesses were set up this amateur situation continued. For many years, even before becoming the official “creative director” I was collating the background from scenarios and creating most of the background documents. As well as creating a lot of original documents I also edited all the documents that were written by everyone else. Before the hostile takeover it was suggested that a set of books be produced – a GM’s guide, Players handbook, a scenario, and if successful a series of scenarios – to sell to the general public. Kickstarter was suggested as a vehicle to raise the capital to do so. At the time I insisted that the IPR was sorted out before that happened. When the hostile takeover happened it turned out that there was no position for me in the management so I decided to leave. It was an amicable departure (or at least I thought it was). A few months later the instigator of the hostile takeover announced that there would be a Kickstarter to raise funds to produce the books that had been suggested. No work had been done to sort out the IPR. I asked that they didn’t use anything that was solely created by me and that I was consulted on mutual ideas since I’d had such a hand in collating/editing. My concern (and I already had a few published short stories at this stage) was that they didn’t use any document that I’d written – because I may wish to adapt for any future story/book. Three months of ever increasingly acrimonious argument about who owned the copyright ensued before the team (but not the Kickstarter creator) complied with what I’d first asked for. Friendships were lost and no one covered themselves in glory (including me) – it was a bitter time and my mental health suffered. I became quite paranoid and distrustful for a period after that. At the time of my writing those documents for the RPG I had no thought of copyright. (Not until the company started to become more professional – and then I was a lone voice when it came to IPR). No contracts, or even gentlemen’s agreements, were signed/made. As far as I was concerned, since there was also no money changing hands, the writing was mine. The company thought they owned everything and could do what they liked with it. Whilst I was comfortable for them to continue to use the work in-house it was another matter to adapt the work to create books to make money off my writing without my permission, attribution or providing any remuneration. Passing off someone else’s work as your own is wrong – that’s not a difficult concept, it’s something everyone learns in school. Yet they told me that I should be flattered they wanted to use my work. Throughout the argument over IPR the team demonstrated no understanding (and no interest in understanding) how copyright works. The Kickstarter was very successful, netting the team almost £16,000 to create 4 books, the GM’s Guide, a Player’s Handbook and 2 Scenarios (there were some stretch goals achieved). I awaited a draft as they’d agreed that I could have a veto on what was included if it was my work. A year after their Kickstarter was funded they sent me one partially finished book (the GM’s guide). They were already 6 months late delivering the books that people had pledged money for at that stage. Some chapters were pretty much cut&paste from documents I’d written. I asked them to rewrite the contentious chapters. What was really annoying was that I was put in the position of “proving” that I’d written what I claimed I had written. I was treated as a liar several times before I did actually prove things via digging out original documents created in the early 2000’s. In some cases I had to provide screenshots of text comparison showing that chapters in the one book they sent me for comment were 80% my words (and the 20% difference being the names that they’d changed). The fact that this saga is not over yet is also horrible. Mostly for the people who have pledged money for the books, and so far have nothing to show for their money. But also for me – as it is possible that the books (if they ever appear) may still have my writing in them. The problem you see is that the original team have broken up and it is now only the creator of the Kickstarter working on it. The one that didn’t want to comply with my wishes in the first place. Last year I had a conversation with a member of the team and found out that everyone bar the creator had walked. The books still hadn’t appeared. I queried the ‘creator’ and things became acrimonious fast and he cut off all communication. As it stands today I only have the occasional updates on the Kickstarter (as a few people haven’t given up asking for their books) to see what’s going on. And by talking to people I know who had backed it. IF the books ever appear (I don’t know how likely that is) I won’t see a copy (except perhaps if a backer shows me a copy) and it may have my writing in. The plan was to sell them to people outside the backers. If that happens it’s entirely possible that my writing will be sold to people against my wishes, without attributing me and for me to get none of the money. However the fact that the books were funded 3 years ago and have still not been produced makes me think that the Kickstarter creator has no intention (or no competence), at this stage, in producing them. A quick review of where the money has gone (according to a backer who has seen the accounts on a backer’s only update) shows that the Kickstarter creator has spent too much on add-ons (things like lead miniatures) and art and now does not have enough money to refund people. If things had worked out differently, if they’d offered me a role in the new company for example, or worked with me on the books – instead of against me – then perhaps people would have their books. Maybe the problems they are having in producing the books are not self-inflicted (although it certainly seems that way from the outside) and I would also have failed the backers? (the fact I’ve published 2 books under my own name and project managed 5 anthologies, editing 4 of them, to publication in the same period makes me think not though). 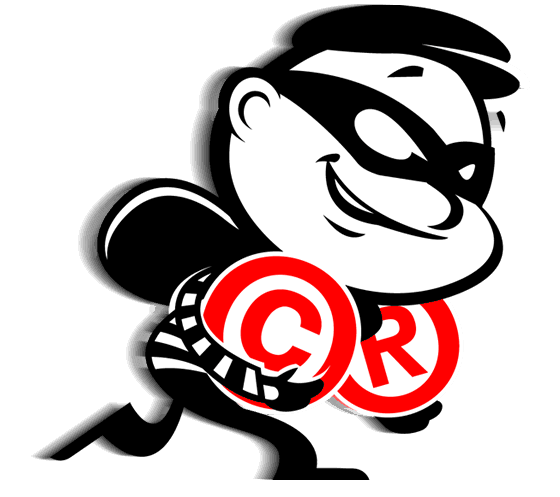 I learned a lot about copyright law – having had to polish the arguments! And the most important lesson I learned is that you should always, no matter how amateur the project seems at the time, have an agreement over your writing. Get it in writing – in a proper contract if at all possible. A timely comment, Pete. 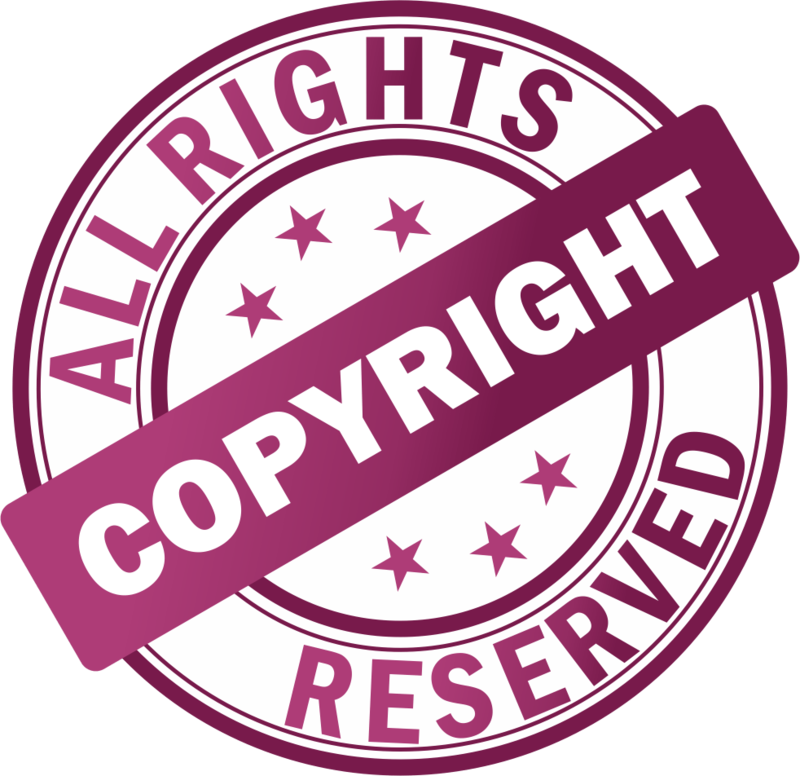 Anyone embarking on a writing project should find out how to protect themselves and their work via copyright. Good on ya, mate!